Over the years we have witnessed many fitness trends come and go. While some have the ability to stand the test of time, a number of these exercise fads often vanish once the novelty has worn off. One exercise trend that is set to stay is bodyweight exercise. Proving that achieving your fitness goals doesn’t have to be complicated, bodyweight exercises give a person everything they need to fine tune their physique to perfection. The idea of using your own bodyweight to realise your physical capabilities has been around for decades, so why are we seeing a surge in its popularity recently and why do we think it will be a favourable form of exercise for decades to come? Bodyweight workouts are massively undervalued and often neglected with the many benefits being overlooked. Benefits such as increasing strength while building lean muscle, reducing body fat and even giving your system a cardiovascular boost can all be achieved by using just your own bodyweight. Aside of the physical and aesthetic benefits, bodyweight exercise and movement can also promote greater and ultimately safer flexibility and joint mobility; you only need to look at a gymnast or competent yogi to see the perfect balance between agility and strength. Using nothing but the weight of your body as a resistance tool, bodyweight exercises don’t rely on any form of gym equipment or other type of machinery, making it extremely simple and convenient to train anytime, anywhere. Exercise variation using the human body is quite possibly limitless, ensuring there is always potential to progress whether you’re a beginner or a more experienced athlete on your fitness journey. Adding bodyweight exercises into your current routine will give your system that delicate boost it may need to break through a plateau while providing plenty of options to keep you progressing. Simple exercises such as lunges, squats and push ups all use bodyweight resistance which can be advanced to help build that lean, functional physique you’re looking for. All it takes is a little bit of time, a bit of space and a little motivation. Experimenting with some of this equipment will open doors to some incredible opportunities you may never have thought possible, which now leads me to Calisthenics; unique bodyweight exercises with unlimited potential. 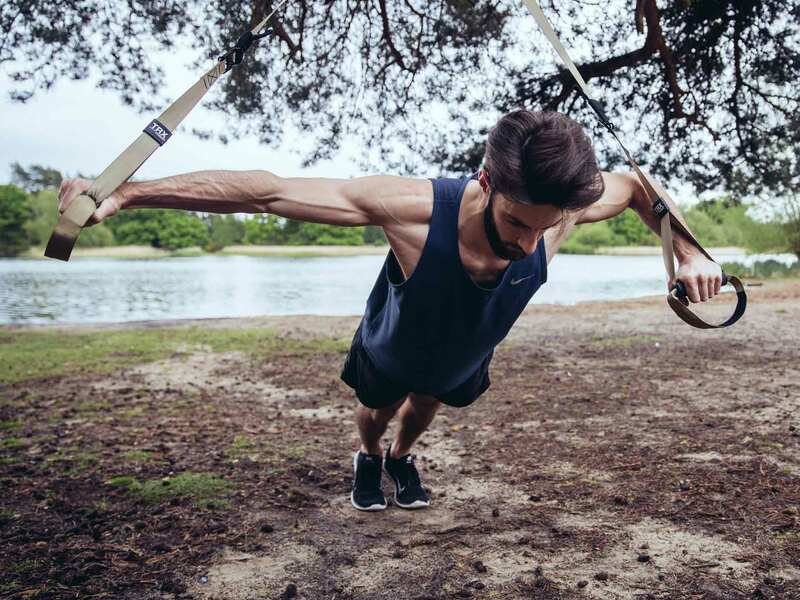 Check out our Calisthenics post for further information and inspiration.